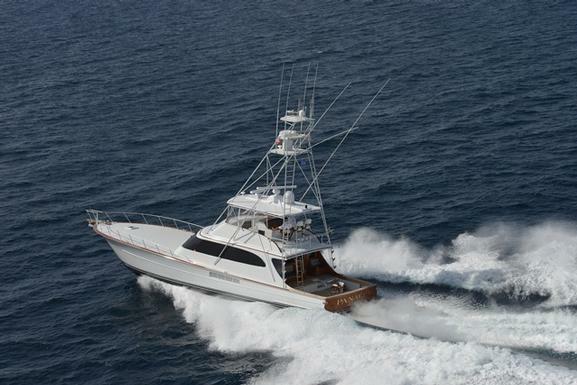 Panacea- 72 Merritt 2007 has had a $225,000 price reduction. Now listed at $4,250,000. 72 Merritt 2007 is located in Fort Lauderdale Fl. She is easy to view. Please email Pete Woods, paw@woodsyachts.com , or call Woods & Associates at 954-764-4880 for additonal details. Seller is motivated! !